Stay up to date with all the RPC Airsoft news right here! Need a waiver for an upcoming game? Get your RPC Airsoft Waiver here! 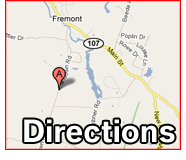 Our airsoft field is located at 197 Sandown Road in Fremont NH and is easily accesible from Interstates 93, 95, 495 and Route 101! And over seas from Ireland, Scotland, Canada, England, Israel, Australia, Taiwan, China, Korea, the Caribbean, Brazil and more! you'll find a game to suit your style and ability. 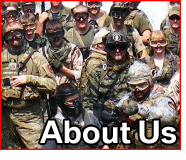 RPC Airsoft caters to all levels of players from beginner to veteran! 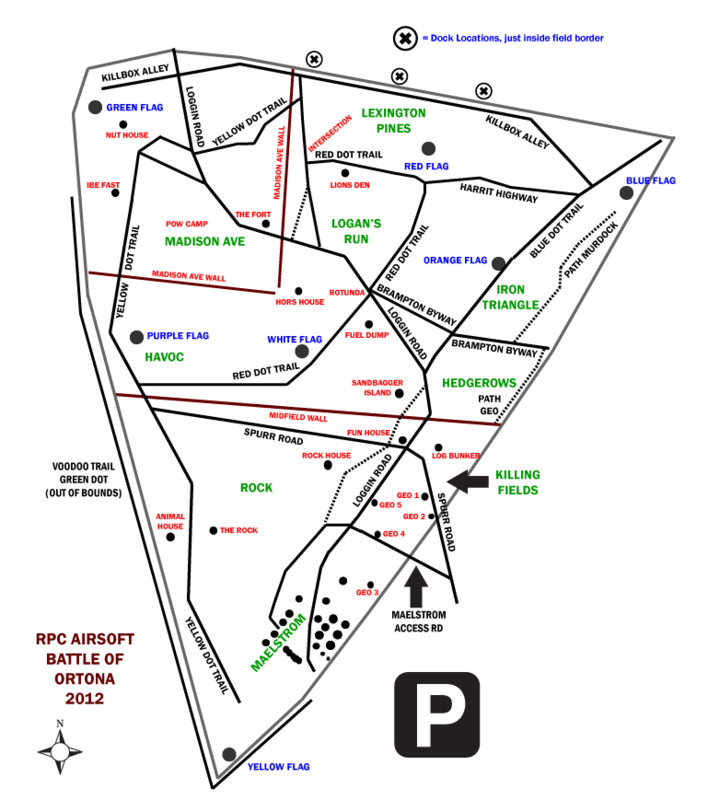 Use your airsoft pistol, sniper, M4, AK47 or other airsoft gun at our games. Many of the best and most respected players and teams in New England started here for a reason! On field WiFi access, illuminated nighttime fields & in game sound system for operations makes RPC Airsoft the field to play! LOCK & LOAD, THE GAME IS ON! Para Brasileiros e demais falantes de Português: Jogar airsoft? Fala Português? Temos jogadores do Brasil em muitos jogos! lengua primaria o secundaria es el Español. Ven a nuestro día siguiente juego e introducir tú mismo! We support the The Welcoming Project and the larger LGBT+ community. Looking for more airsoft? 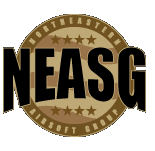 Visit some of our friends and collegues from around the New England region!